Zoned heating solutions for merchants. 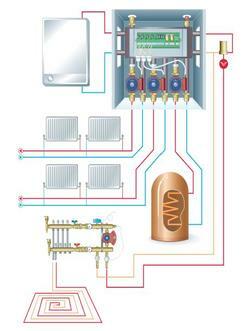 ​Systemlink's products are sold exclusively through heating and plumbing merchants. Merchants receive dedicated technical and sales support from Systemlink in Ireland (North and South) and from Systemlink's Country Partners elsewhere. Systemlink sells through heating and plumbing merchants in Ireland. Find a merchant near you from the list below. Click the links to go to the branch locator pages of the national and regional merchants.